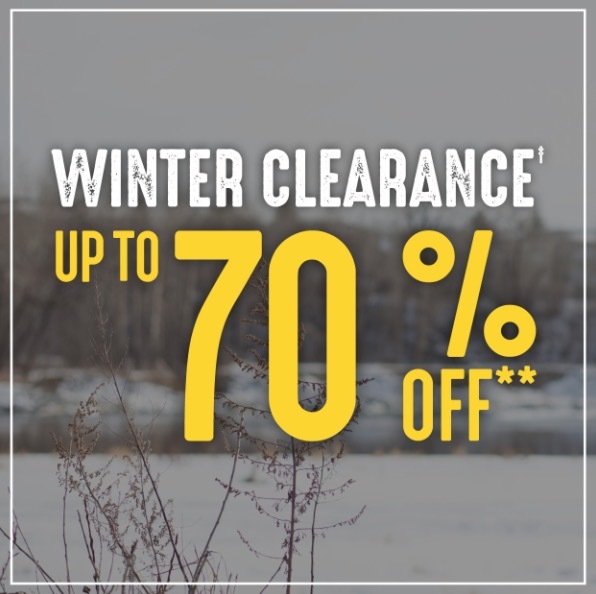 Mark’s Canada has an awesome Winter Clearance Saleavailable now that includes: Save up to 7o% Off Men’s & Women’s Clothing, Shoes & Accessories and more. Mark’s has FREE shipping on all orders until December 31,2017. 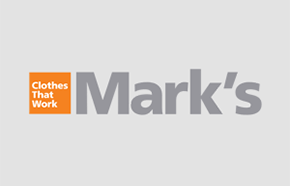 Click here to view all Mark’s Canada online offers. This Boxing Day sale ends on December 28 2017. 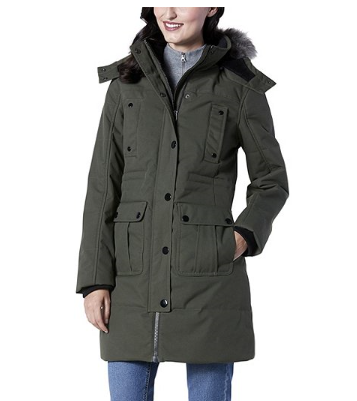 This T-Max HD1 Water-Repellant Parka for women is on sale for $142.84 ($199.99), but with the extra 30% off, you get it for only $99.98! You save $100.01! Designed to keep you comfortably warm and dry, this parka from WindRiver comes with a host of features. Highlights include our T-Max® Insulation and Hyper-Dri® HD1 water-repellent and breathable technology. The fitted jacket has a faux-fur trimmed detachable hood, a storm-flap protected zippered closure and several pockets for your essentials. Mark’s is offering free shipping on all orders. Click here to start shopping at Mark’s Canada! Mark's Boxing Day/Week sale started early and is now LIVE. Click here for Mark's Boxing Day Sale Deals 2016. 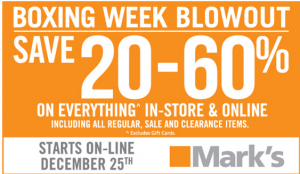 Mark's Work Wearhouse Canada Boxing Day/Week Blowout starts on Thursday, December 25, 2014. Save 20% to 60% on everything in-store and online including regular, sale and clearance items.